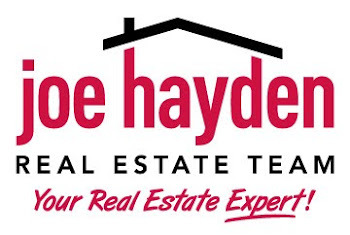 Longwood Homes for Sale Prospect, Kentucky | Louisville Real Estate with the Joe Hayden Real Estate Team - Your Real Estate Experts! View all Longwood Homes for Sale on the Louisville MLS listings below! Longwood real estate is located off of Kentucky 1793 across from North Oldham High School in Goshen near Prospect, Kentucky. The subdivision of Longwood was developed approximately six years ago to take advantage of the growing demand for upscale housing in Oldham County. The neighborhood features large, open lots, gently rolling hills, plus a prime location that helps to draw home buyers to the area and to keep the neighborhood desirable for residents.